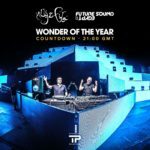 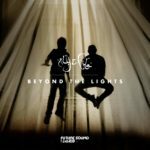 In their last show of 2017 Aly & Fila revealed the voted top 30 tunes of 2017 and the crowned “Wonder Of The Year 2017”. 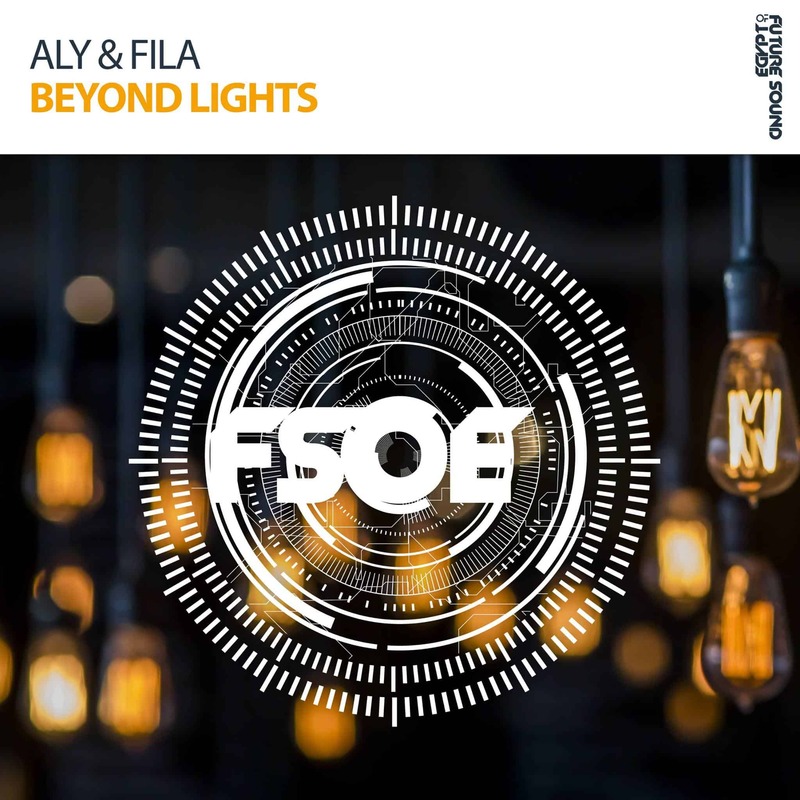 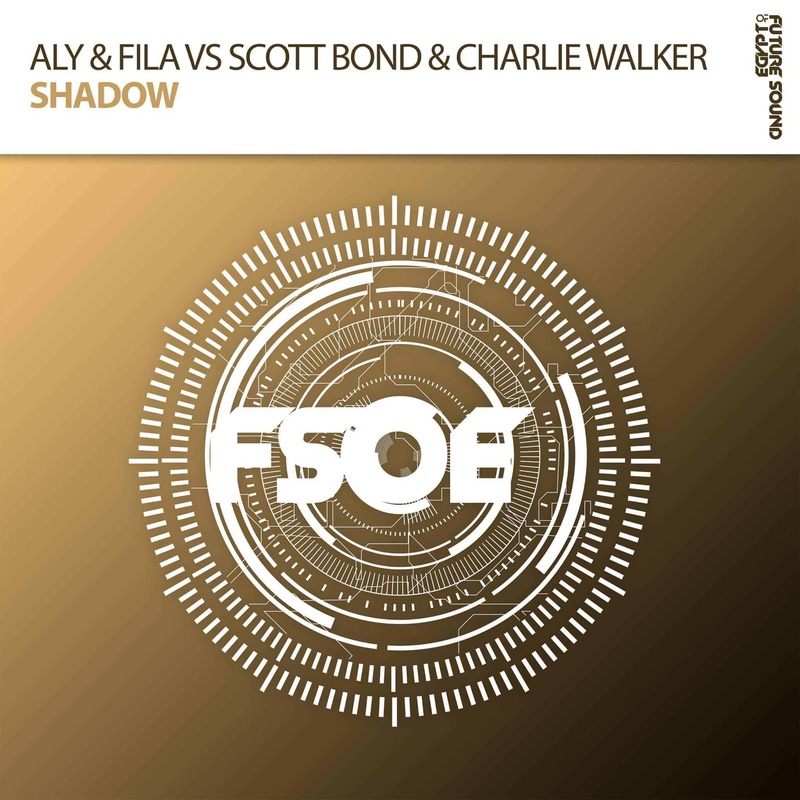 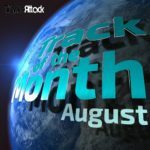 With the amazing result of 4 tracks in the Top5, Aly & Fila made it also to the No.1 spot. 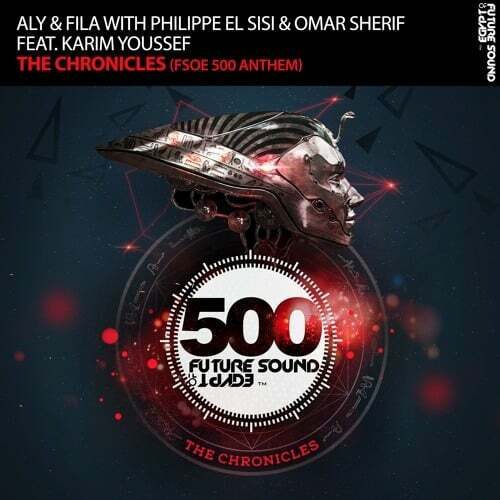 Their track “The Chronicles” together with Philippe El Sisi, Omar Sherif & Karim Youssef is the “Wonder Of The Year 2017”! 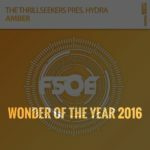 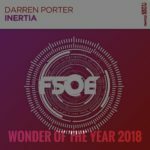 Tagged Aly & Fila, Charlie Walker, FSOE Wonder Of The Year 2017, Future Sound Of Egypt, Karim Youssef, Omar Sherif, Philippe El Sisi, Scott Bond, Wonder Of The Year, Wonder Of The Year 2017.